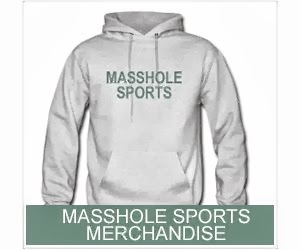 Masshole Sports: The Chicago Sun Times Declared Chicago "Title Town" Despite Winning Only 4 Championships In The Past 15 Years. That's Rather Ballsy. 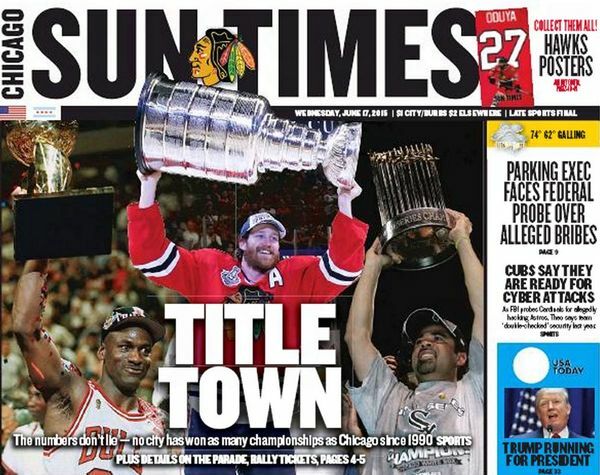 The Chicago Sun Times Declared Chicago "Title Town" Despite Winning Only 4 Championships In The Past 15 Years. That's Rather Ballsy. Boston has won nine titles in the past 15 years. Chicago has won four. But as you can see in the sub headline, " no city has won as many championships since 1990." That is such a friggin stretch. And it's kinda pathetic. The reality is, they've won 10 titles in 25 years and six of them were Michael Jordan's titles back in the 90's. I'm sorry, but if you got laid a lot in high school like 20 years ago, you are no longer a stud. Period. Sorry, Chicago. Nice try though.